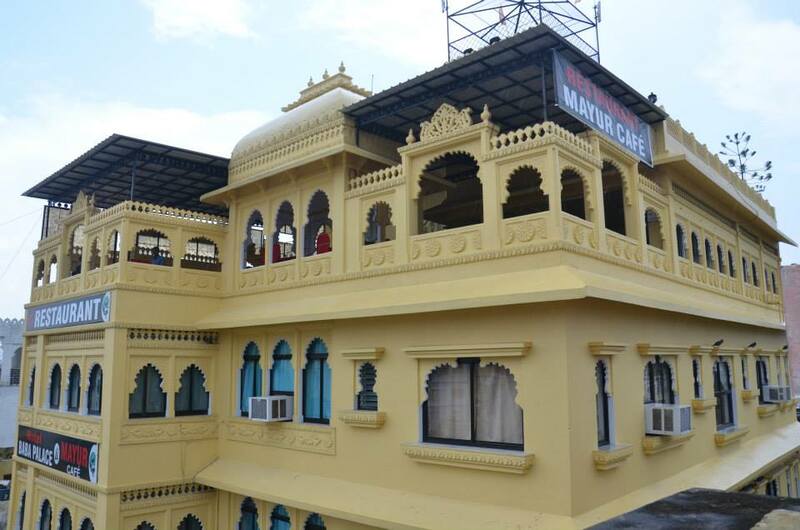 Located in the prime area of Udaipur, Hotel Baba Palace is closer to City Palace and opposite to famous Jagdish Temple. Hotel Baba Palace is strategically located in the center of the city, making it accessible to all major tourist attractions. Our guests can avail sightseeing services and other tour related services from our on property tour desk.